(SPOT.ph) Because we don’t need a late show host to get local celebs to let their hair down and let their inner singers out—especially on a nice road trip. 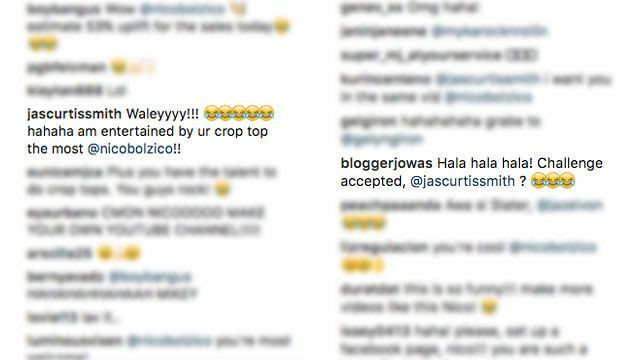 Based on the exchanges of comments, it looks like Yassi Pressman and Jasmine Curtis-Smith have something up their sleeve. 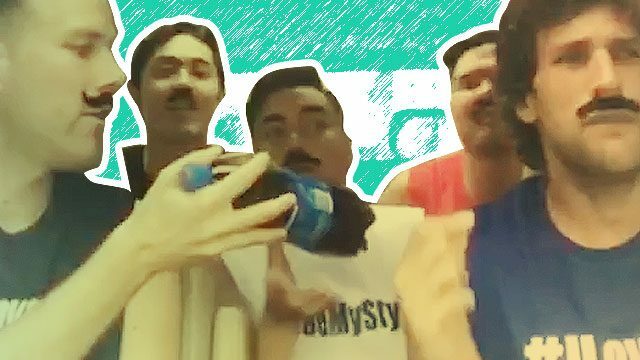 Celebrities are getting crazy of this challenge. Why not join the fun as well with and ice-cold Pepsi on hand? To know more about the Driveoke Challenge and to download the song, visit Pepsi's Facebook page.